Today I’m excited to announce the new wiki page I’ve created where I can add all of the Nightlancer world content! 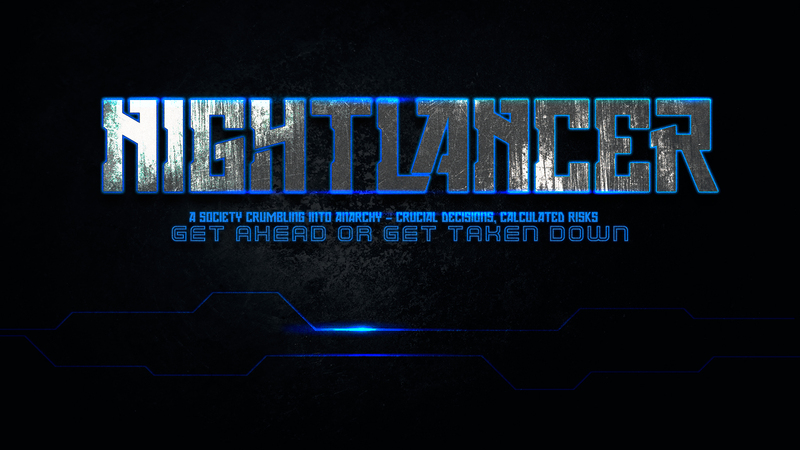 It’s very bare bones at the moment – just a short entry for the Nightlancer and Fixer games and a front page. I’ve been working on background material for Nightlancer for almost as long as I’ve been working on the game and I will start gradually adding it all to the wiki. A huge advantage of this approach is it also opens up the Nightlancer world to input from others. If you have comments or feedback about a page, or even additional content, you can take part too!